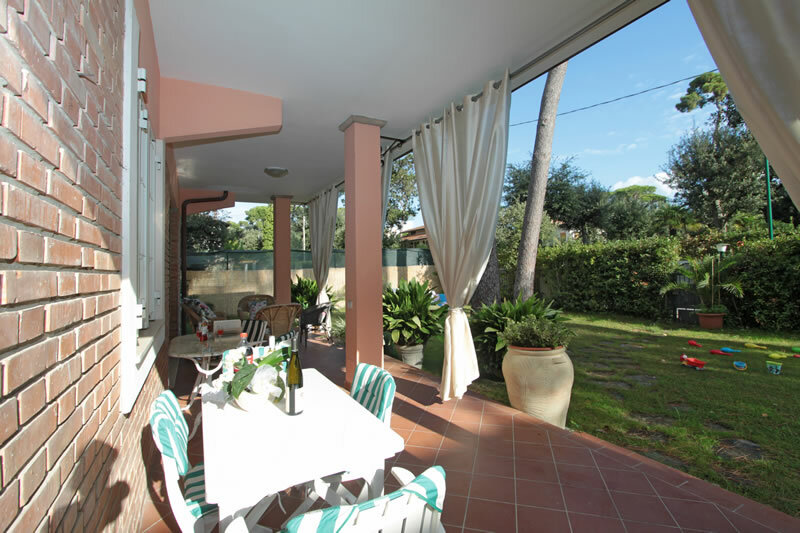 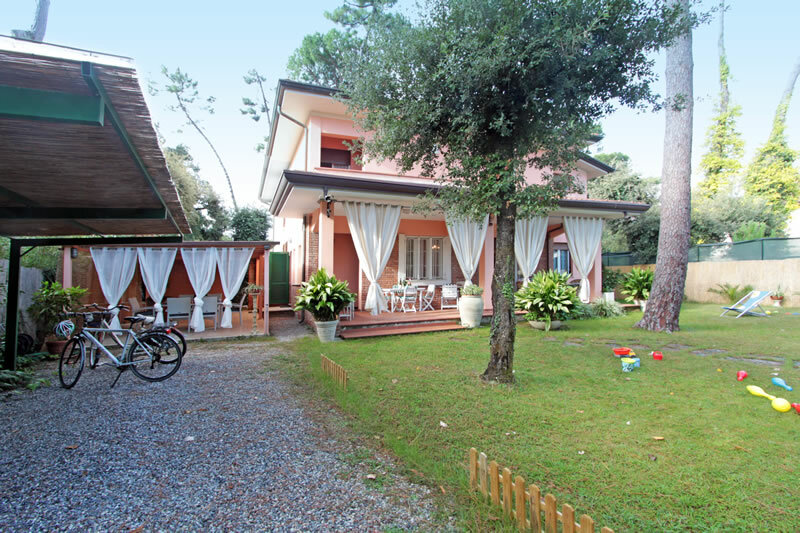 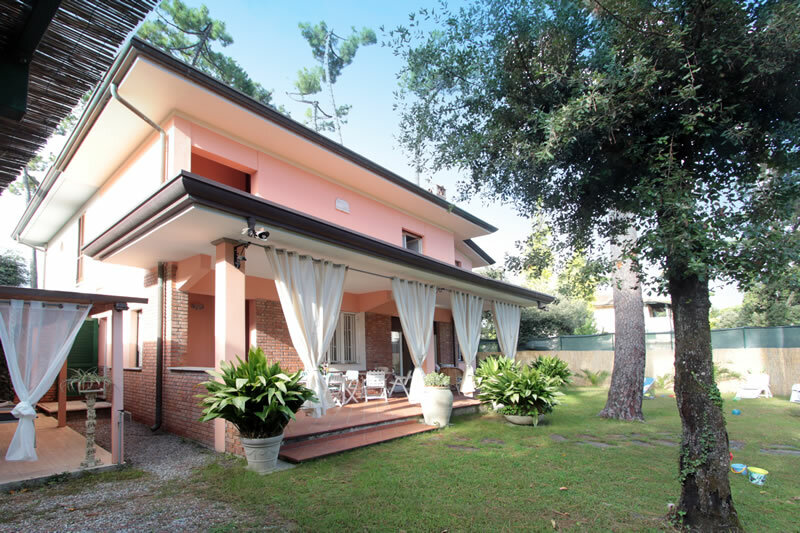 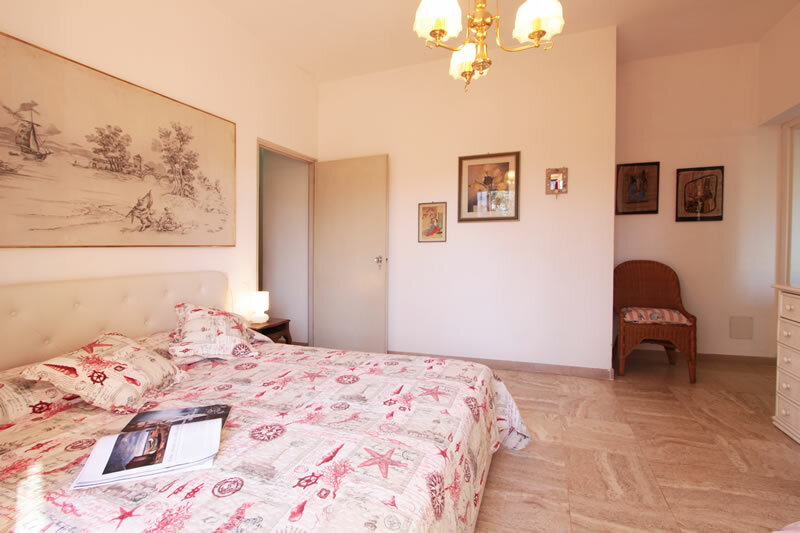 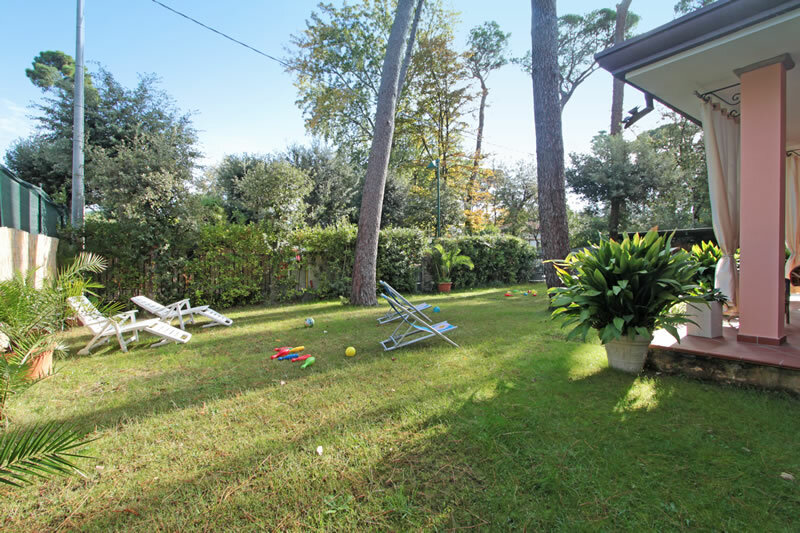 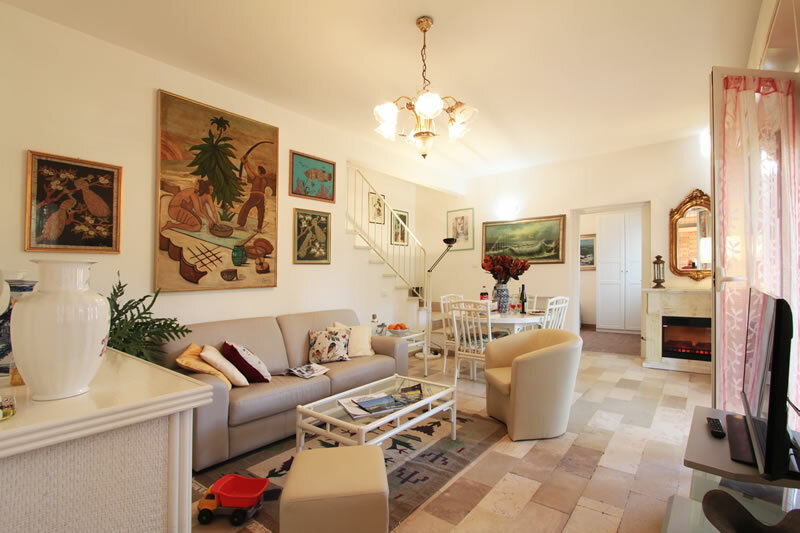 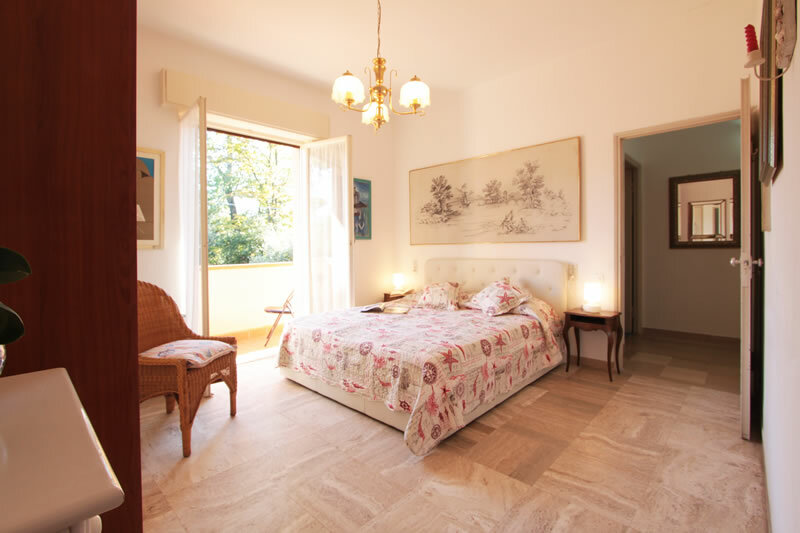 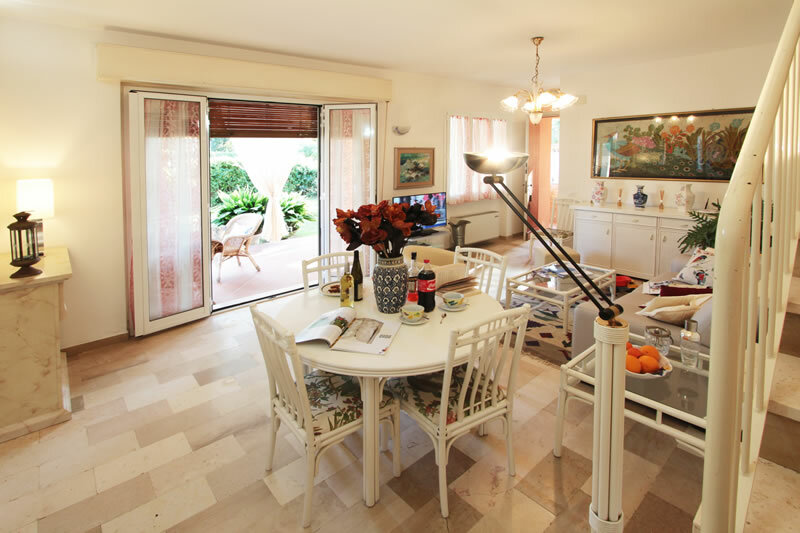 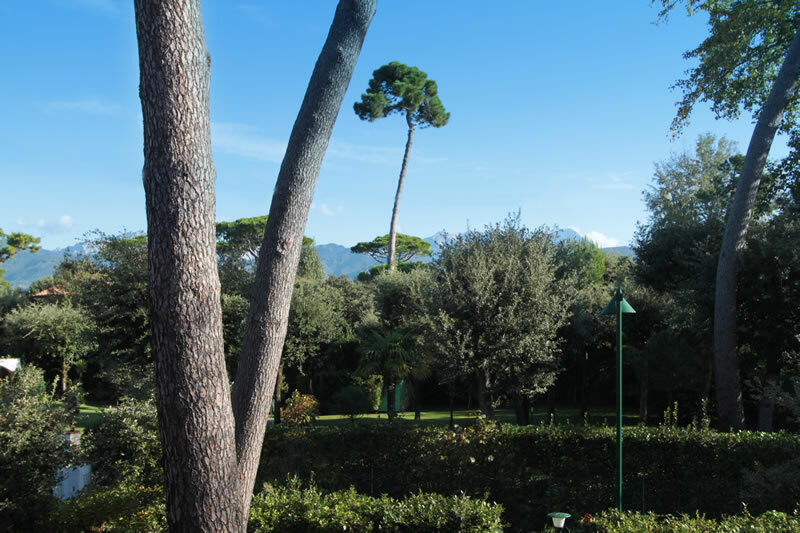 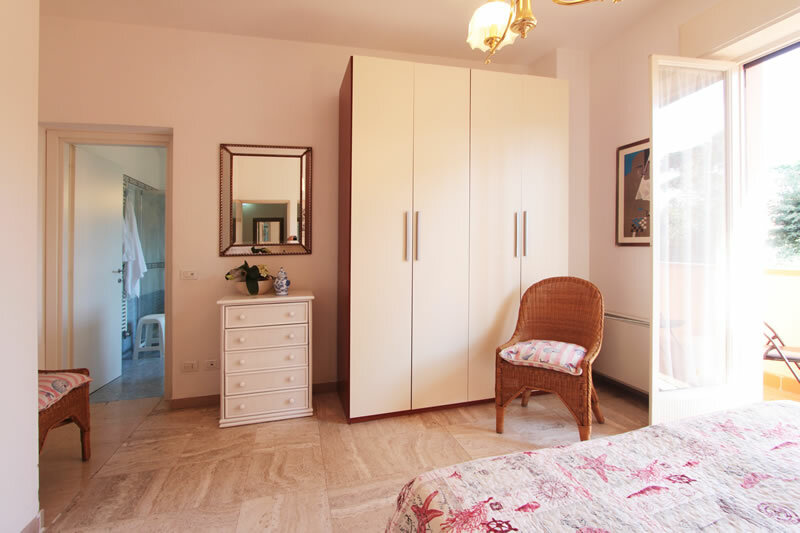 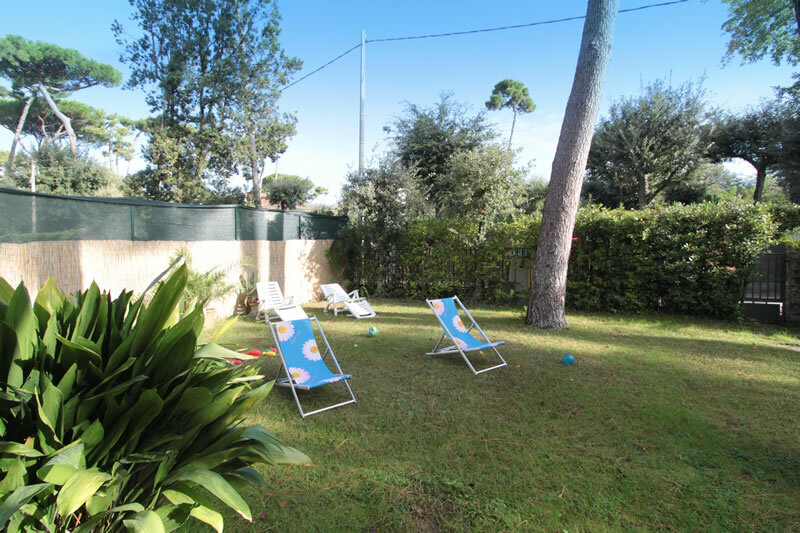 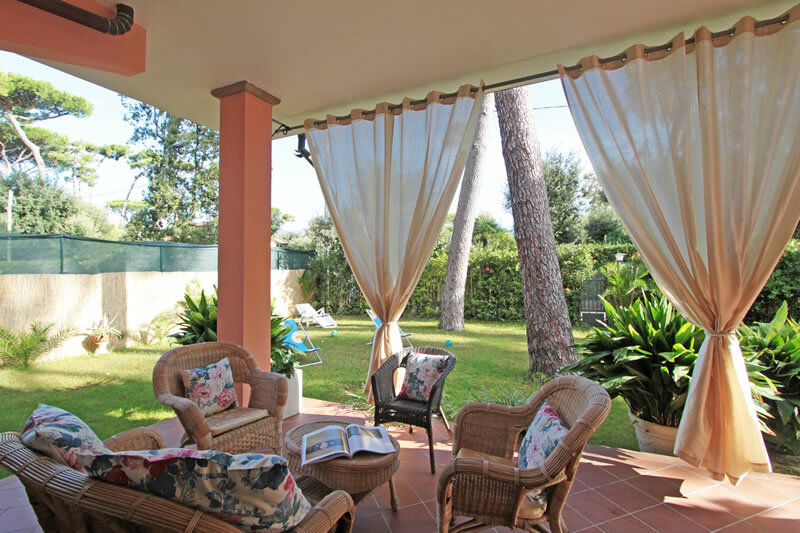 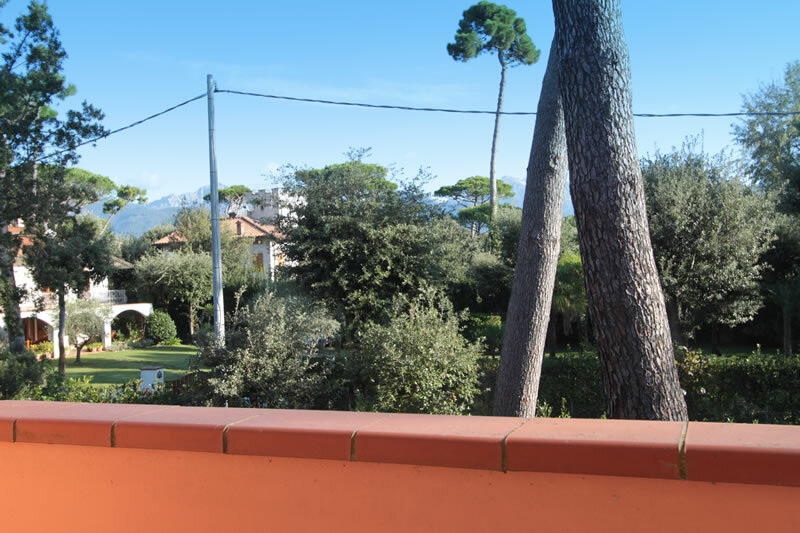 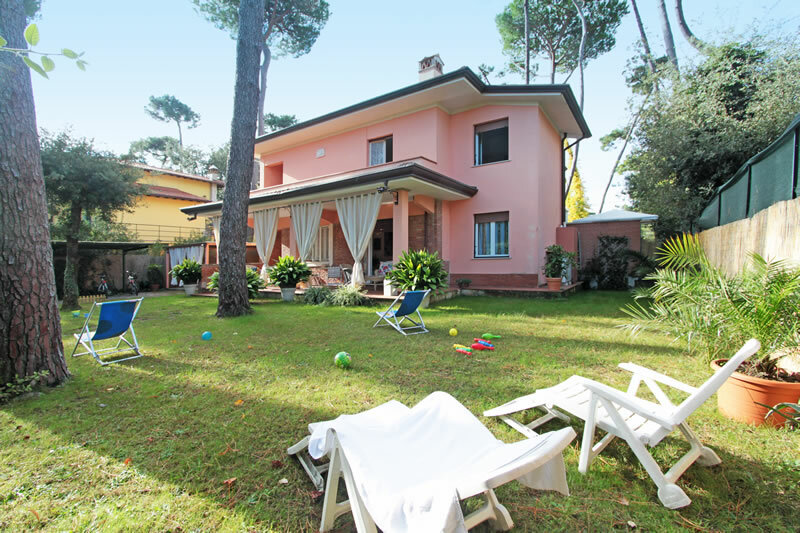 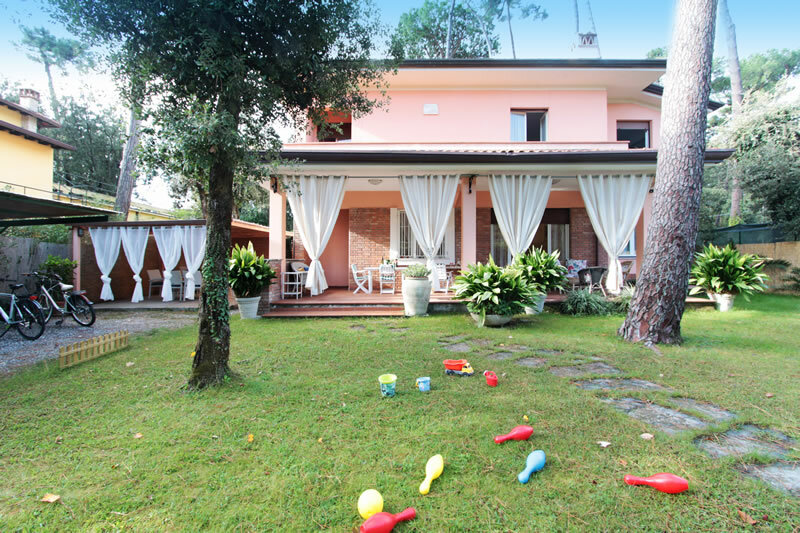 Located in the heart of Roma Imperiale, the most exclusive area of Forte dei Marmi, just a short and pleasant walk from its famous beach clubs, you will find the Villa La Lupa, located in a quiet position surrounded by large beautiful villas. 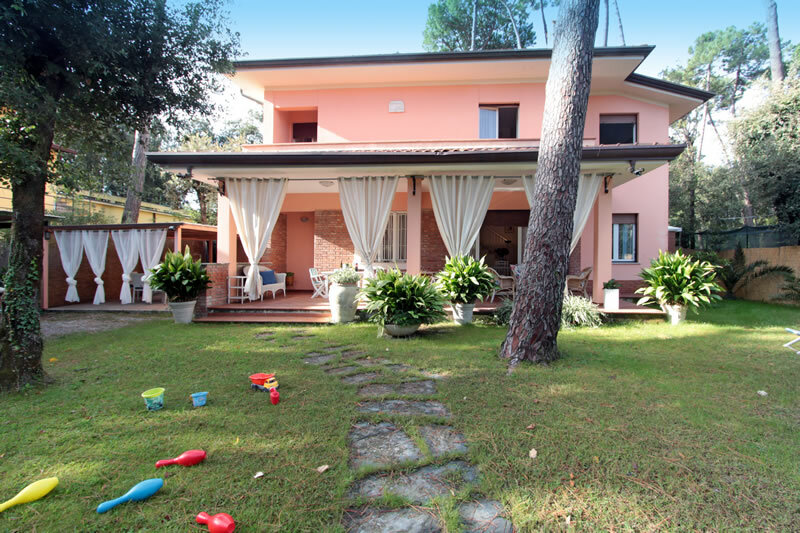 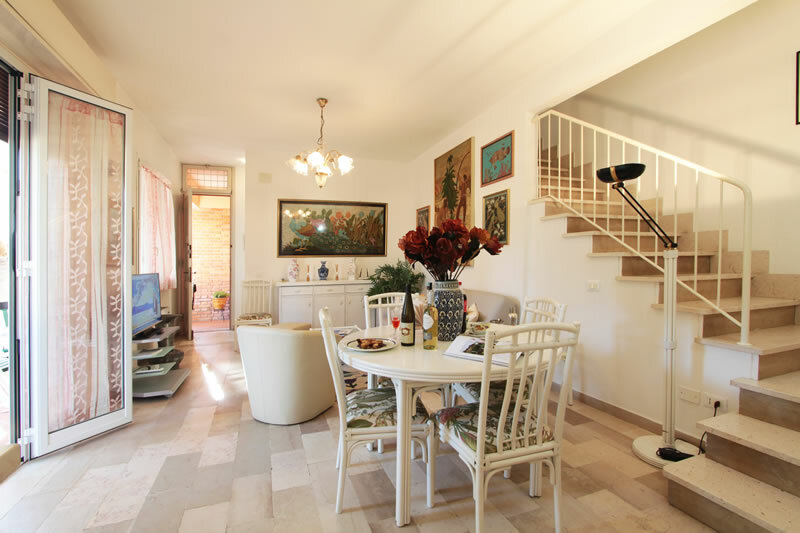 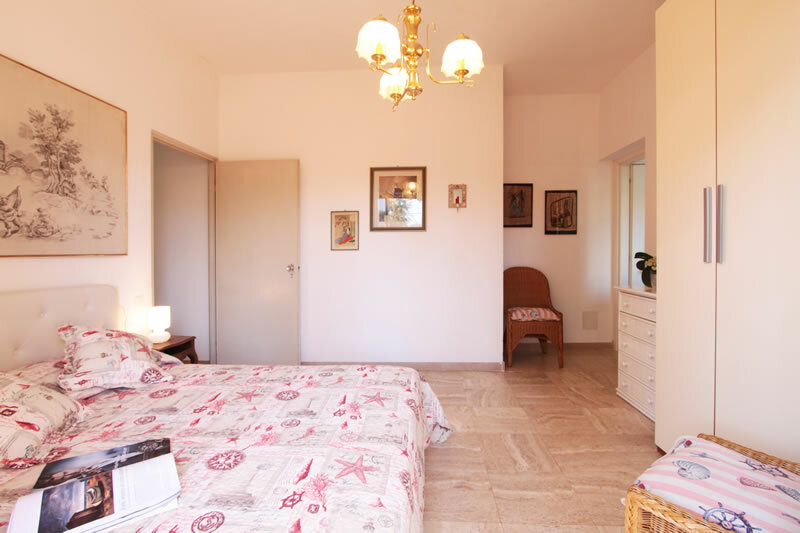 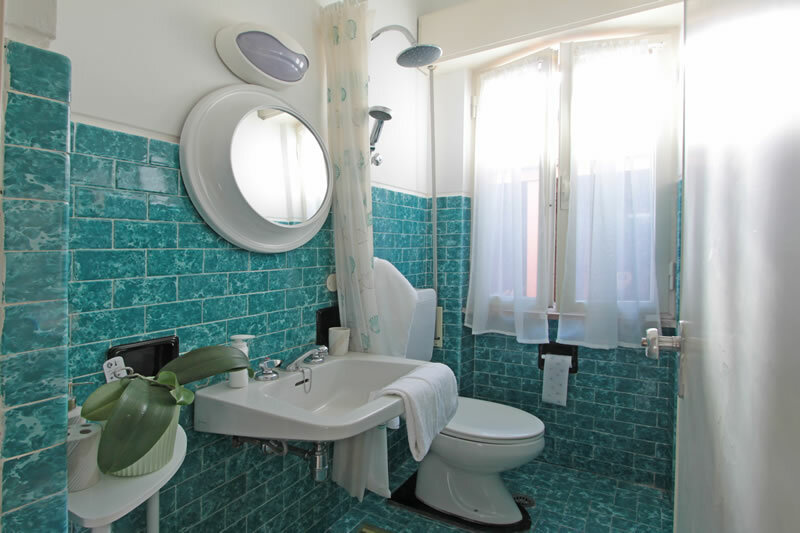 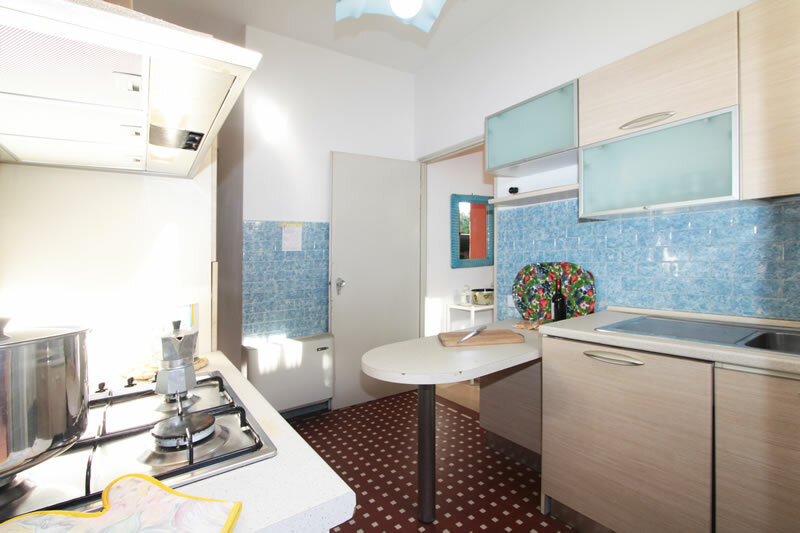 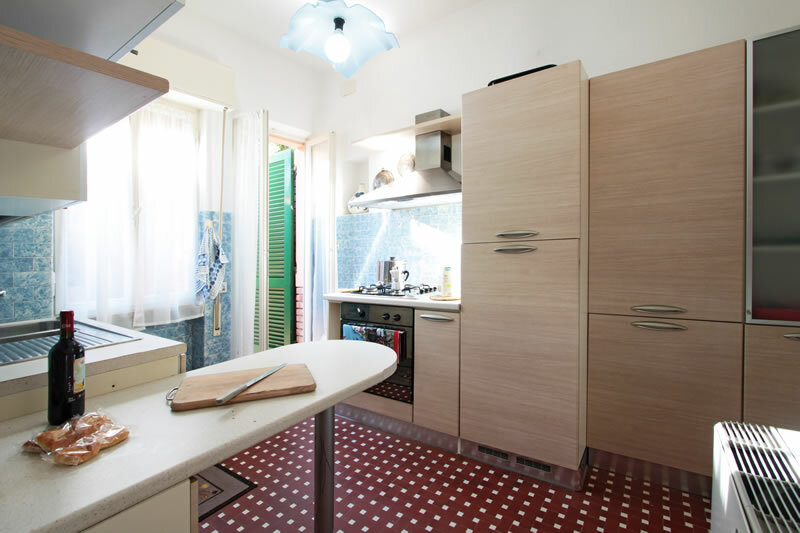 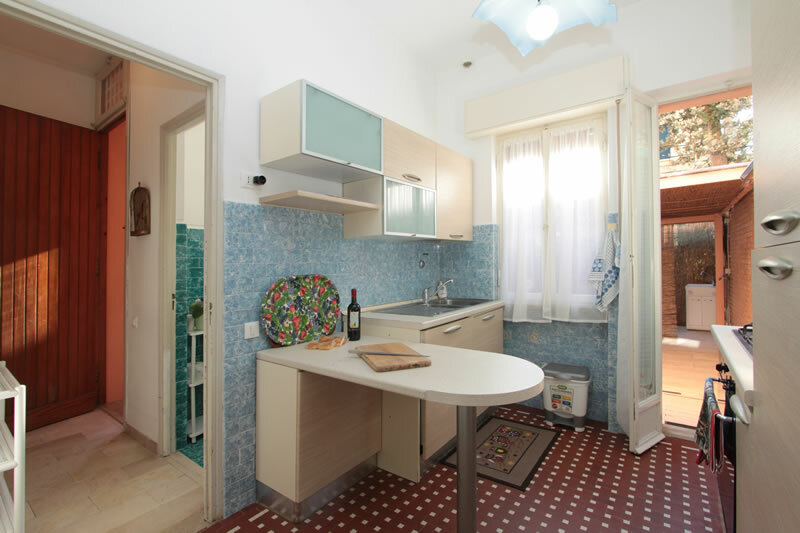 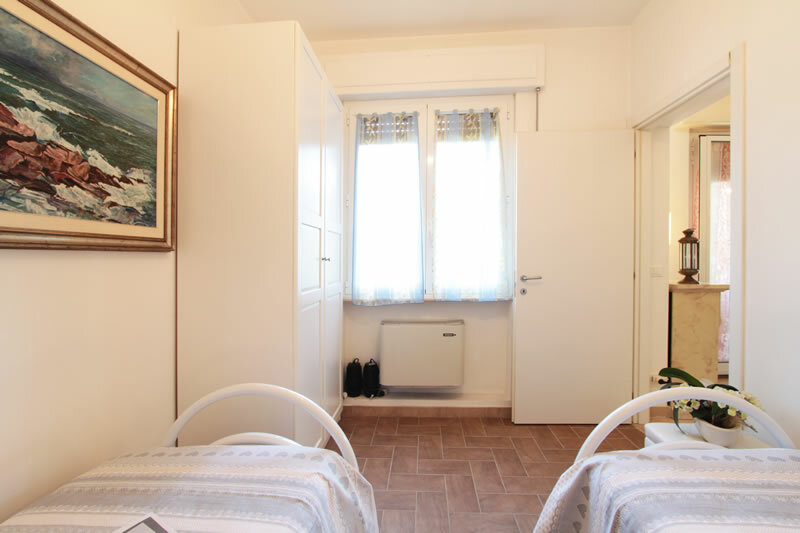 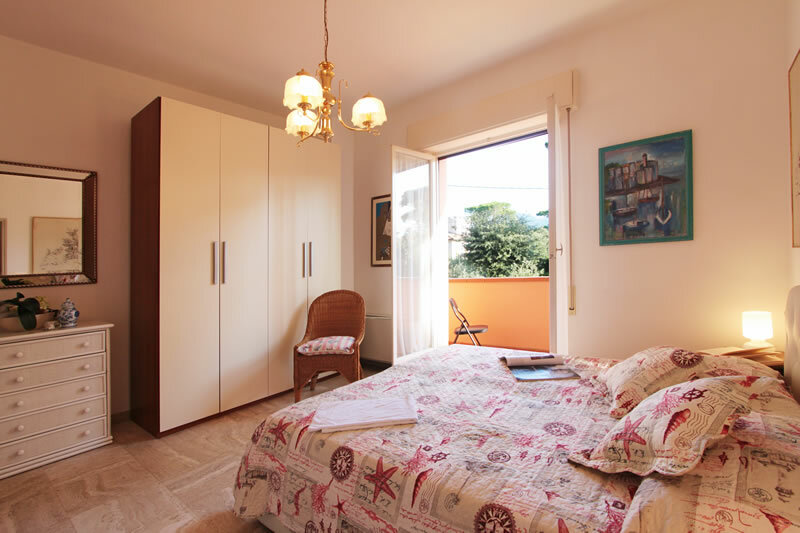 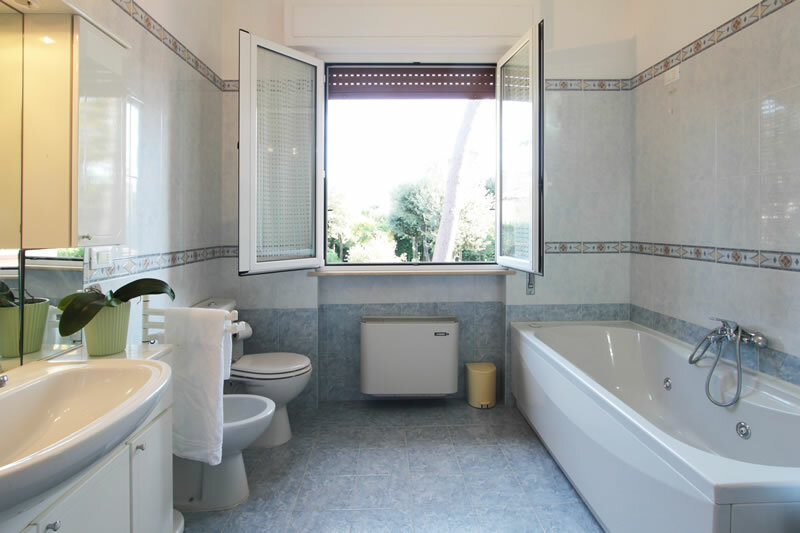 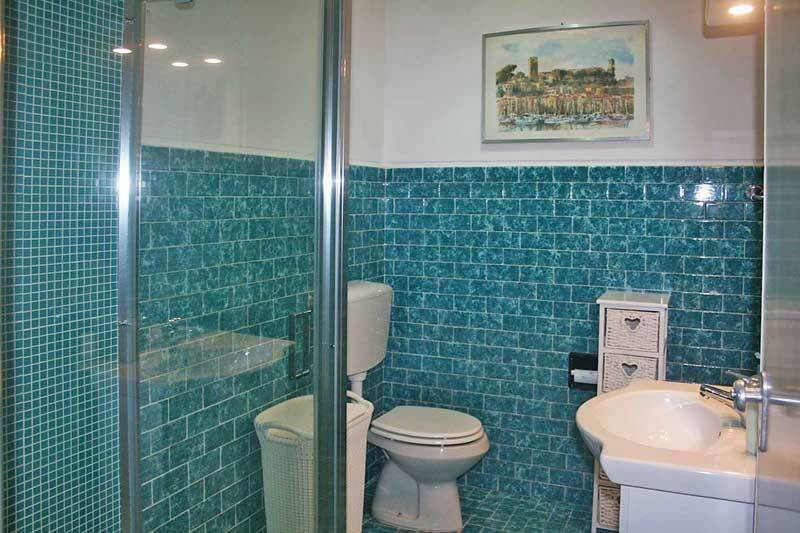 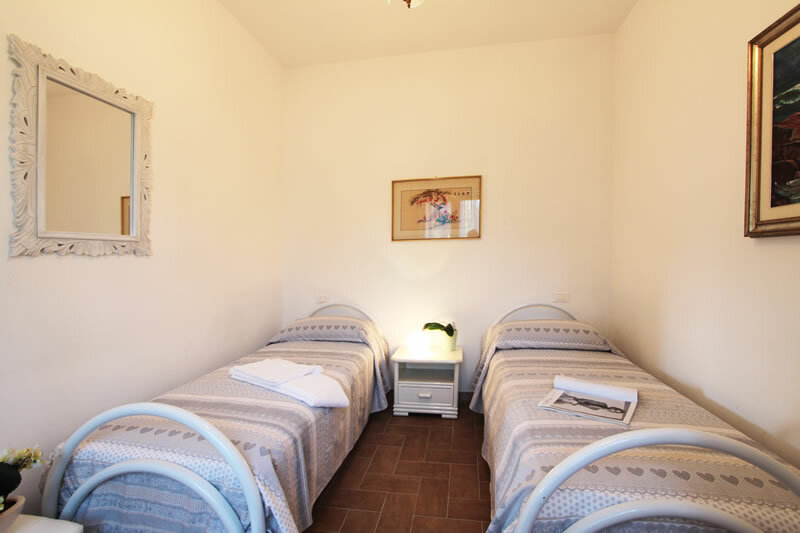 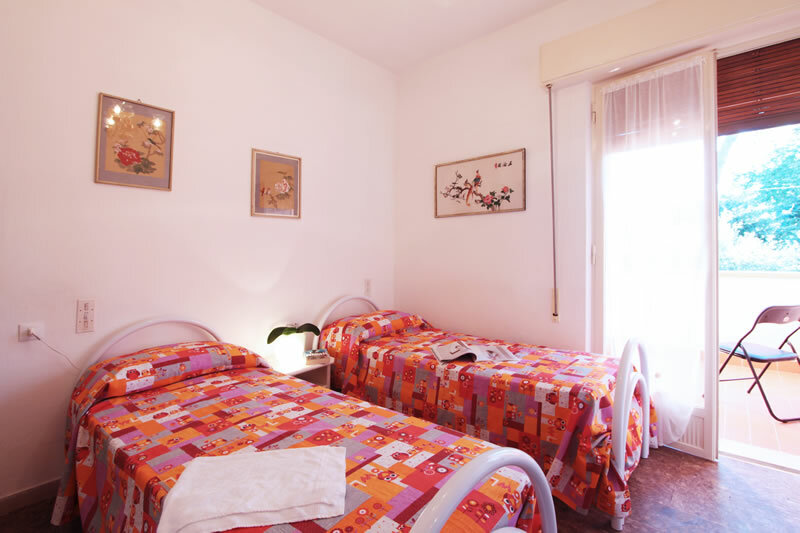 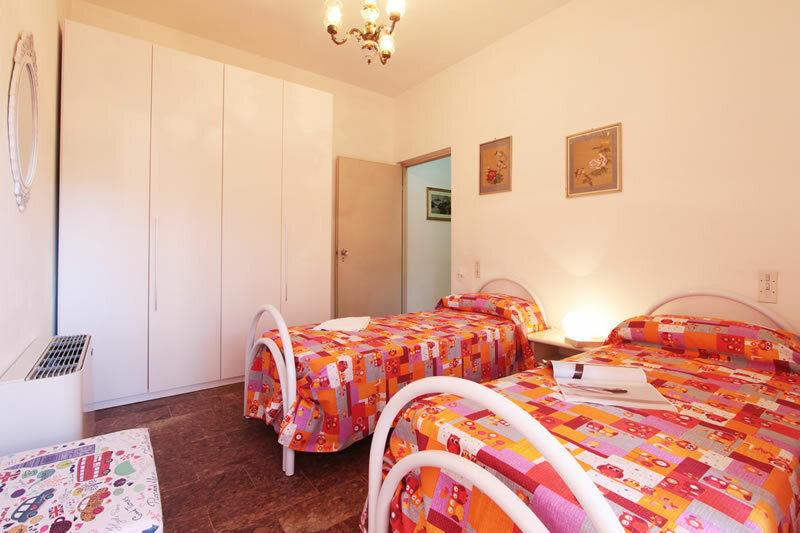 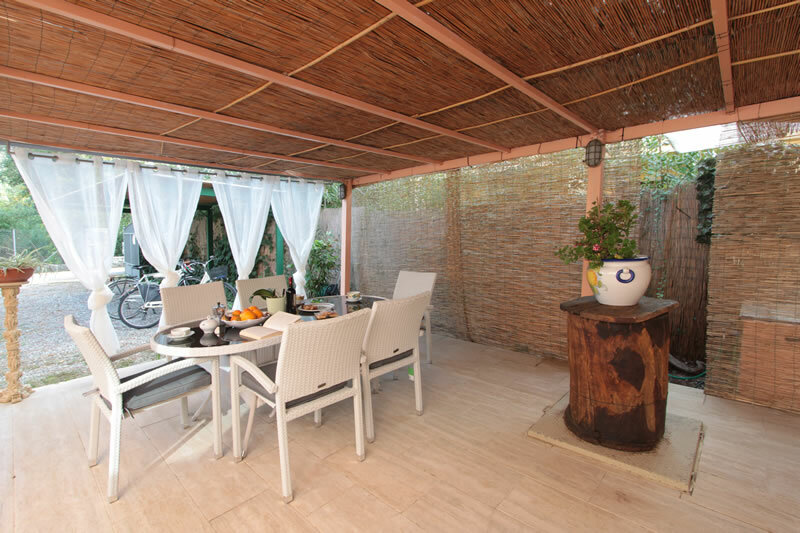 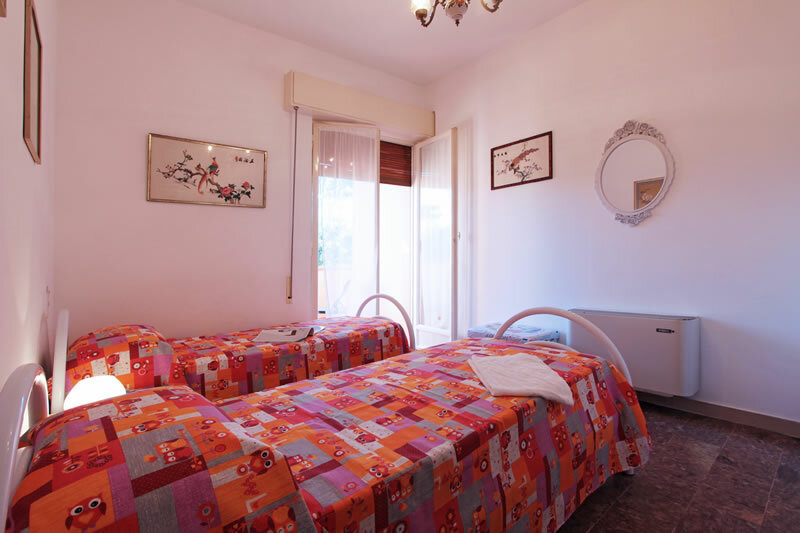 Inside villa La Lupa is fully air-conditioned, spacious, bright and well cared for. 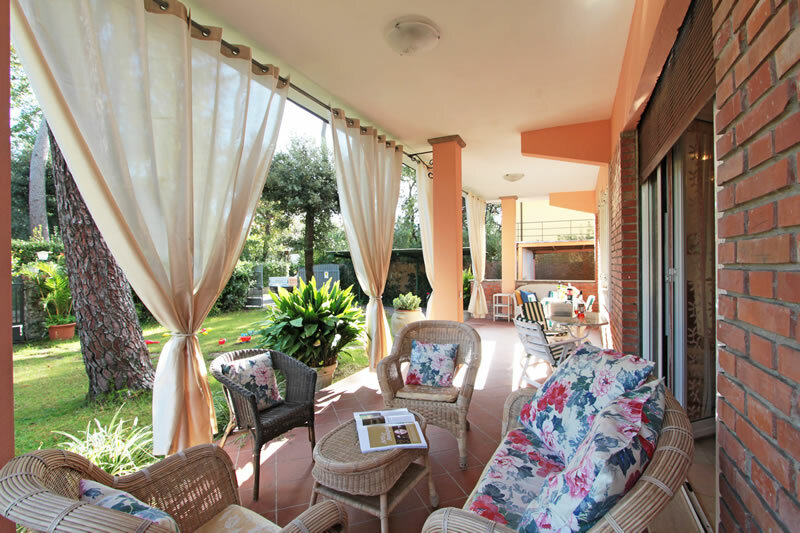 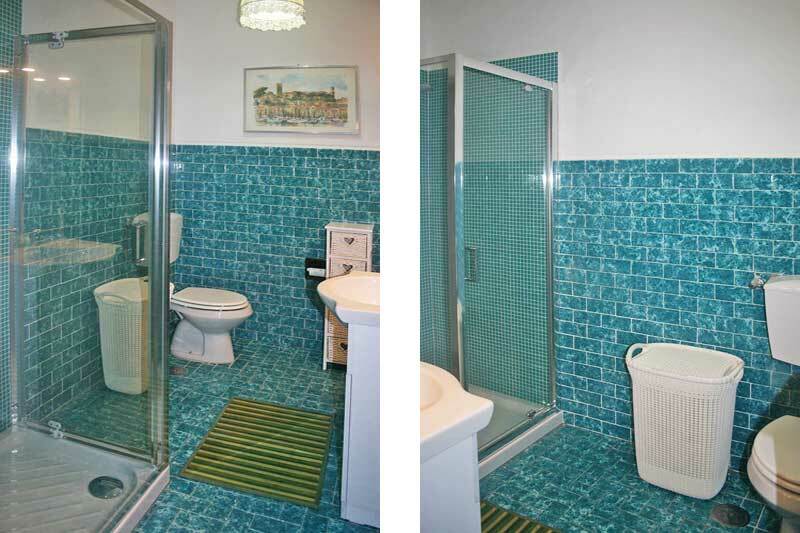 It has a large balcony with wonderful views and is accessable from both the upstairs bedrooms. 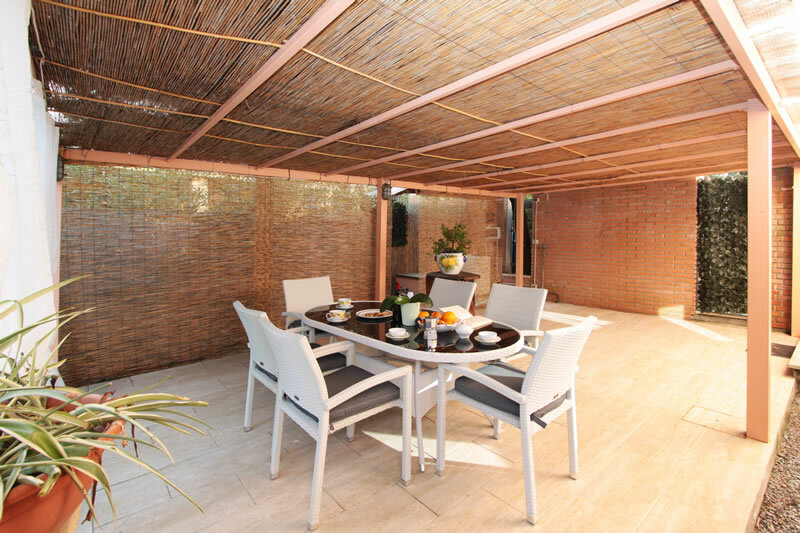 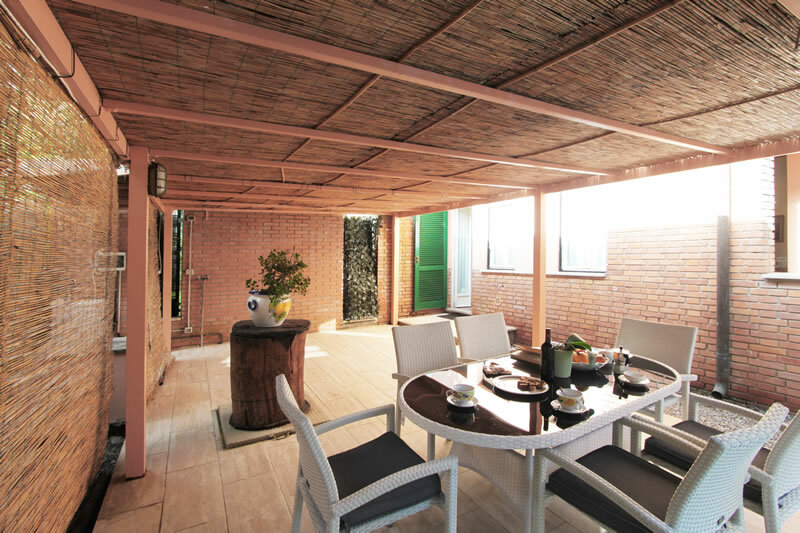 Downstairs you will find a spacious and well equipped covered patio and a veranda with all you require to dine al fresco, accessable directly from the kitchen. 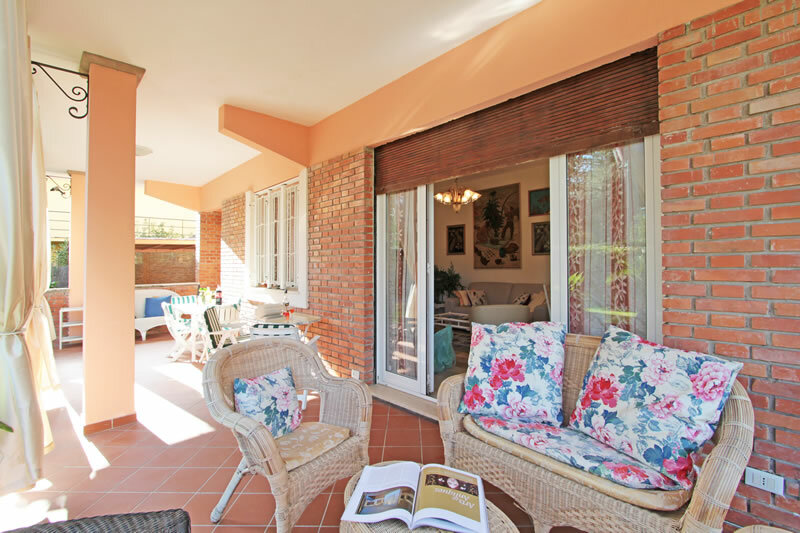 Fridge-freezer, washing machine, dishwasher, Tv sat, Dvd player, alarm system, Wifi Internet, air conditioning, balconies, covered patio, garden and private parking.